Trek Sierra Nevada is a comprehensive guide to hiking in the Sierra Nevada mountains in the south of Spain. 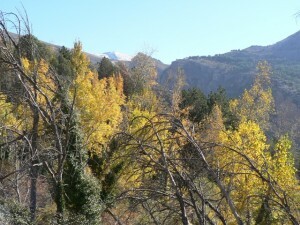 It also covers walking in the surrounding area, where the scenery is often as dramatic as in the Sierra Nevada itself. Whether you live locally, or are planning a holiday in the area, you can use the site to find detailed, accurate route descriptions for some of the best walks that southern Spain has to offer. There is also lots of useful information for visitors, such as where to stay, when to come and how to get around. You can search for suitable hikes by length, season or location. If you just want to go for a two-hour stroll, or are after some really challenging hiking, you’ll find it here. There are also plenty of photos to help you make up your mind. Once you have chosen a walk, there are downloadable PDFs with detailed maps, altitude profiles and step-by-step descriptions for you to take with you, as well as tracks that you can load onto a GPS device or mobile, so that you’ll have all the information you need when you’re out walking. 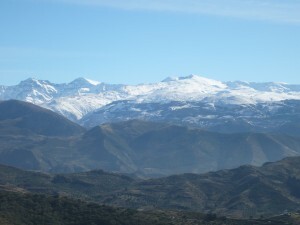 In the shadow of the Sierra Nevada lies the historic city of Granada, which makes a great base for visiting the area. Alternatively, lots of charming white villages in the foothills cater to hikers. We have done all of the walks ourselves, and have tried really hard to make the route descriptions as helpful as possible. Remember that we’ll be adding more walks as we complete them so do come back to check for updates. 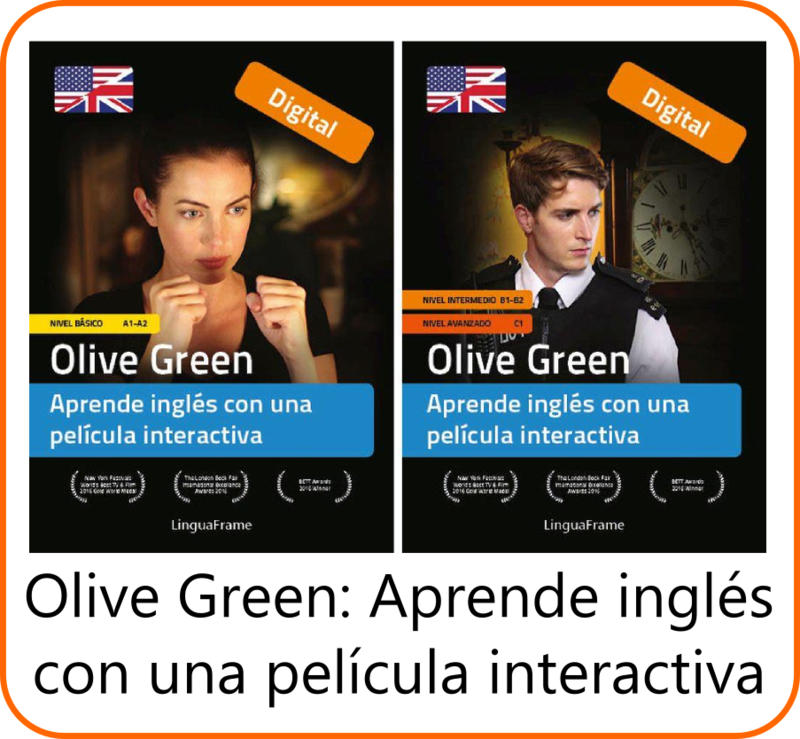 If you feel that we can improve the descriptions or the website in any way, please send us your comments. We hope that you have a wonderful time walking in the south of Spain! Why not start finding out about some of the great walks that are waiting for you? Also check out our Facebook page for the latest news and photos from our hiking trips in the Sierra Nevada.